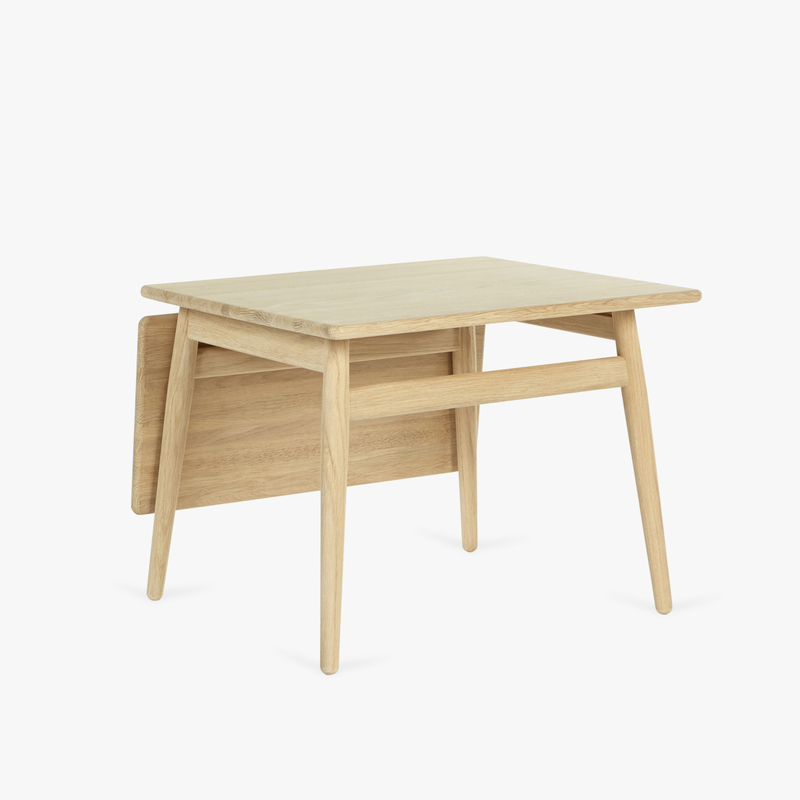 Newly launched Coffee table ND55 by Nanna & Jørgen Ditzel. Brought to life again by Danish manufacturer Getama, founded in 1899 and produce danish design furniture in high quality. This classic design will stand the tests of time from generation to generation made of solid timber and available in oak or walnut.